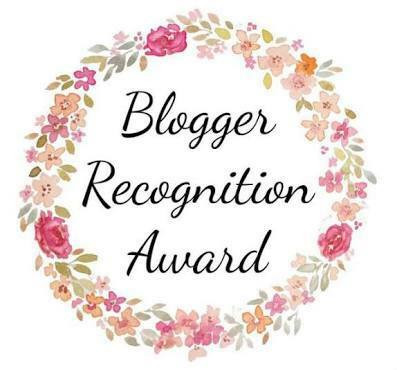 My thankfulness goes to Natasha who has nominated me for the “Blogger Recognition Award”. From her writing I can feel that she is a deep-thinking person willing to reach her goal with her power: “My saying is my doing!” I consider her as an honest and interesting person as well. Please, my dear readers, find out yourself, what Natasha has to share and tell us and visit her blog. I started about 6-7 years ago but did not pay attention so much and left it rather aside for many years, just to place there a few poems of mine. At that time I did not know that blogging could have a positive impact on me – So in fact this year, beginning of this year, I have really started to be a blogger and found it useful to exchange thoughts and words with other people and share own thoughts and also the teaching of my Master Sant Kirpal Singh Ji. I have always liked to write poems, aphorism and quotes and gave them a “frame” with my digitial art that I also like very much as it may express sometimes things you would not be able to express them with words. Every now and then I am pack my ideas and art into a video.